Get push notifications to your phone as news happens. Quickly check term dates directly from within the app under more info. Import school events in to your device calendar. 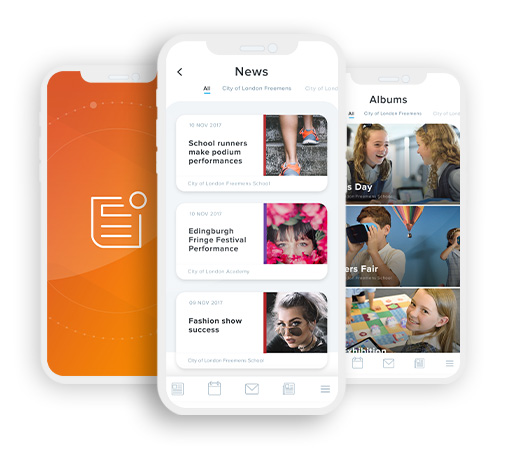 The new School News App allows you to import school events straight into your device calendar so you can check for clashes and set reminders for upcoming important events. Unexpected school closure, you’ll receive a notification straight to your mobile device explaining what’s happening and when we think the school will reopen.